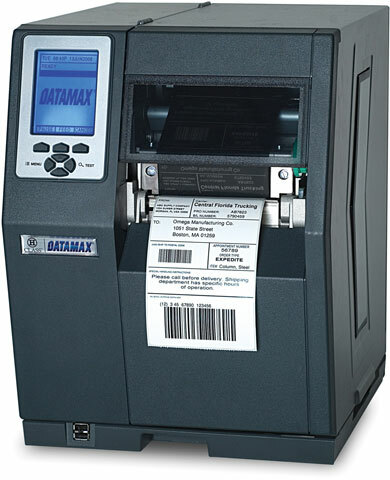 The Datamax H-4606 has been renamed to the Datamax-O'Neil H-4606. The print quality, durability and performance of the H-4606 is outstanding. H-4606, Thermal transfer 4.16" width, 6"/sec, 609 dpi, Serial-Parallel-USB-Ethernet interface, 3" media hub and US power cord. Tall display.